Live in Munger Graduate Residences? 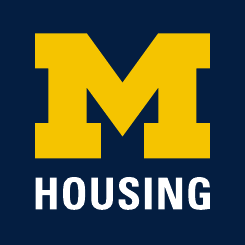 Check out the Munger Graduate Residences Community Center Hours. Live in Northwood I, II or III? Visit the Community Center at Cram Place page. Live in Northwood IV or V? Check out the Northwood Community Center on McIntyre Drive page.